Day 1 of many more, power boating was something that I have never had the opportunity to try out. 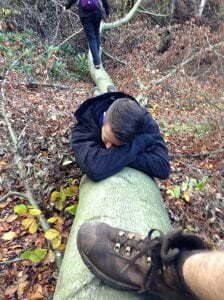 Although it seemed appealing the thought of failing the assessment and seemed daunting, so I hoped for an easy day, but I knew that I was going to be thrown in the deep end of learning, my course leader values leading and educating forms of practical engagement in the outdoors, his research demonstrates this and so does his mannerisms when involved. I was highly surprised when he took upon a democratic approach; he offered my group of two, to make the choice of how we would like to be taught. 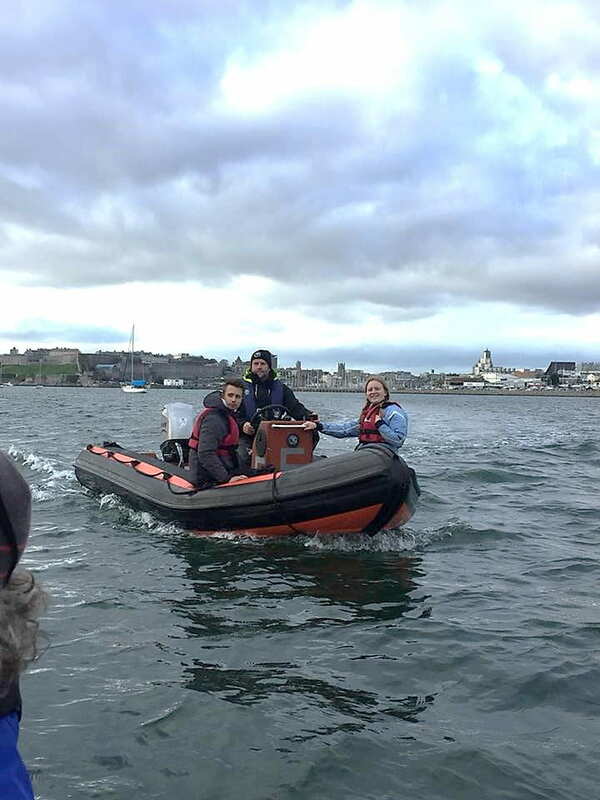 Perhaps in the light of simply enjoying power-boating as leisure activity, we would support his ways but in sight of the pressure to attain a professional qualification out of this, we supported an instructional approach. For myself, I knew that either way the experiences offered on this day would have a positive impact. However, I did find it difficult to comprehend this instructional behaviour from where repeated instructions where at no use to me when I was focused on the task at hand; such as mooring the boat and small manoeuvres but on other hand it helped myself take on high speed manoeuvres more rapidly. My thought process seemed to be tunnel vision, perhaps this was just a reaction to the pressure to succeed, and if I know anything about myself, it was my intense fear of failing. 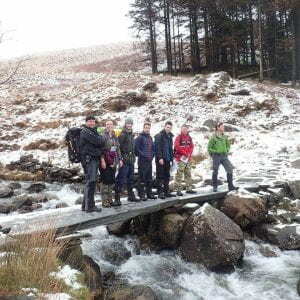 It was clear to me that my course leader was there to improve not only on our technical skills but how we grow as outdoor practitioners; I knew that the qualification at the end of this programme was not that important. 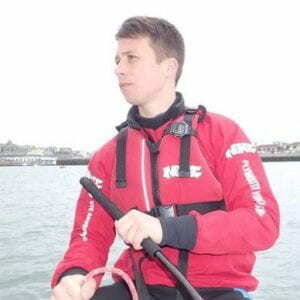 Additionally, it was more encouraging that the session would be designed specifically to our own needs but in line with the RYA course specifics. The groups were split into two groups of two powerboats to share and overall the group seemed to have high morale even though the weather was against us, as always. Although, I found my views to be rather self-orientated, because I really did want to achieve a level 2 in power boating. I knew that others would find tasks in their own unique way to be difficult perhaps because they learn in a different manner. It was hard to attain a muscle memory that can control the power boat in different ways, physically. I struggled to, at first, to simply drive in a figure of eight. The accelerator was not compatible to me; where I would either over accelerate to underestimate it. Uniquely, where I struggled to simply drive in a figure of eight I found it very easy to drive backwards in a figure of eight, which did make my course leader laugh. This definitely shifted my attention into a more relaxed mind set opposing my seriousness the overwhelmed me. Conversely, power boating for myself was of low challenge where I further felt the want to do something that required more attention and more adrenaline. Perhaps, this was due to the fact that power boating is very easy, once you know how to drive it. In summary, power boating today has had its frustrations, challenges but new learning curves and motivation to achieve more throughout the syllabus.